COOPERSTOWN – In what he termed “leading the way,” county Rep. Ed Frazier, R-Unadilla, today proposed doubling county representatives’ contribution to their health insurance from 5 to 10 percent. 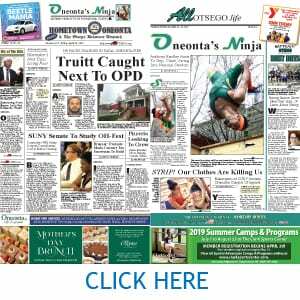 The other county reps – with Andrew Stammel, D-Town of Oneonta, absent – a voted unanimously to do so, a step that will cost them another $1,160 a year. 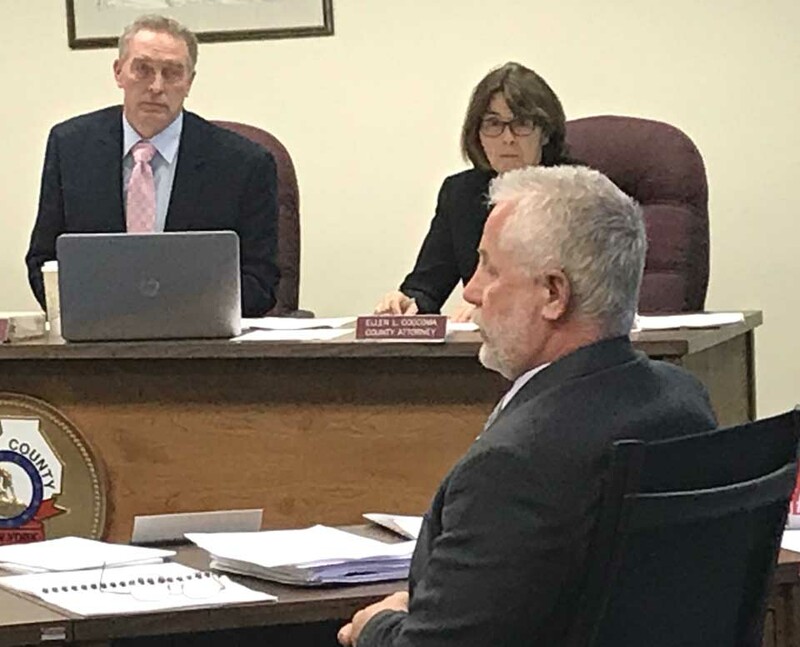 Frazier was speaking in the context of a $1/2 million in raises for “M&C” (managerial and confidential) employees included in the 2019 budget that the county board had just passed unanimously. The raises, following an exhaustive study of equivalent positions in 16 other Upstate counties, was included in that budget, but left the M&C slots – and the county reps – contributing on 5 percent toward medical insurance; rank-and-file employees contribute 20 percent. 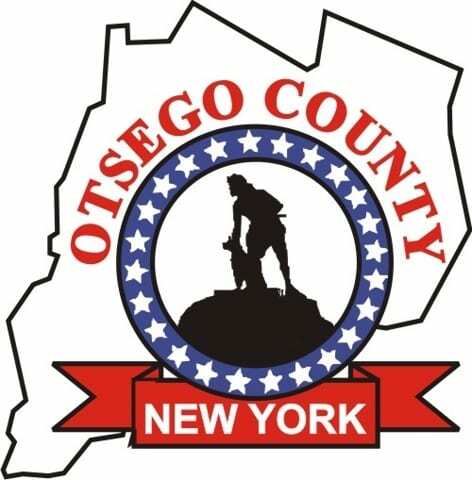 “It’s a step toward equity,” said county Rep. Andrew Marietta, D-Cooperstown/Town of Otego.